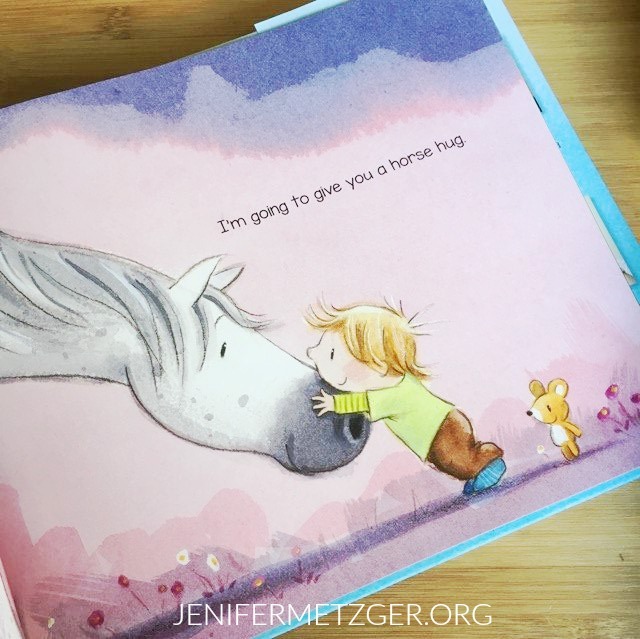 Whether you are looking for a new bedtime storybook or an Easter basket filler, I'm Going To Give You A Bear Hug is the perfect book! "I'm going to give you a dog hug. And sleep like a log hug." "I'm going to give you a duck hug. Waddle through the muck hug." We are having so much fun with this book in our house. My niece and nephews just love it! 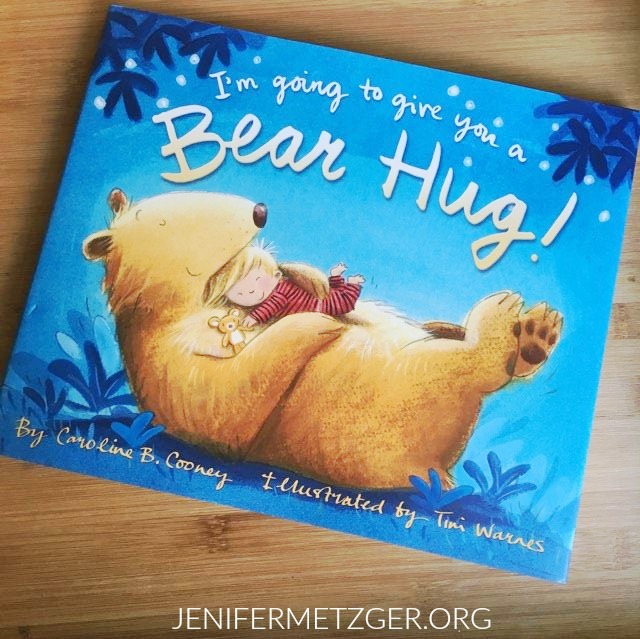 To enter to win a copy of I'm Going To Give You A Bear Hug, complete each task in the rafflecopter below. My daughter loves killer whales and dolphins and my son loves our puppy. My grandsons are so into giraffe's and they also love cats, thanks! This would be sweet for my sweet niece. My grandson loves cats best. my 6 year old favorite animal is a sheep .